"I'm really enjoying your little stories about the mice. They have quaint and eccentric personalities. Thank you." 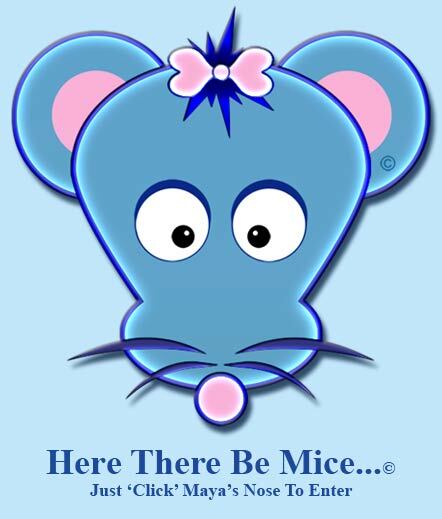 All Pages of the Here There Be Mice...© website comply with these W3C standards.